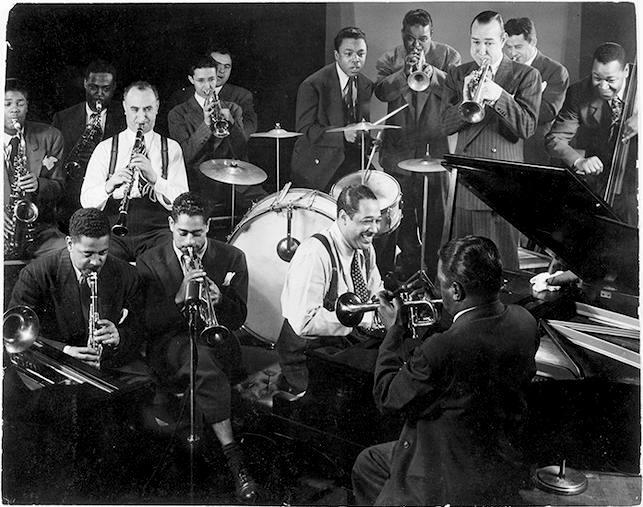 musicians: Louis Metcalf, Bubber Miley, t; Joe Nanton, tb; possibly Prince Robinson, cl, ts; possibly Edgar Sampson, as, cl; Otto Hardwick, as, cl, ss, bs, bsx; Duke Ellington, p; Fred Guy, bj; Mack Shaw, bb; Sonny Greer, d. (date, location, catalog number, and musician credits from the page Ellington Sessions 1927 at http://www.depanorama.net/27.htm. 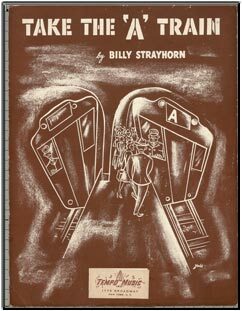 According to Red Hot Jazz Archive (redhotjazz.com), in 1924 Duke Ellington’s early band The Washingtonians had their first recording session, which produced the two sides Choo Choo (Gotta Hurry Home) and Rainy Nights (Rainy Days). Soon after Irving Mills became the band’s manager and publisher in 1926 the band broke through to the big time. 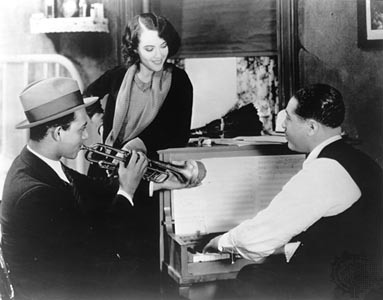 A major factor in the band’s leap into the limelight in 1927 was becoming the house band at the Cotton Club, a job that King Oliver had turned down. 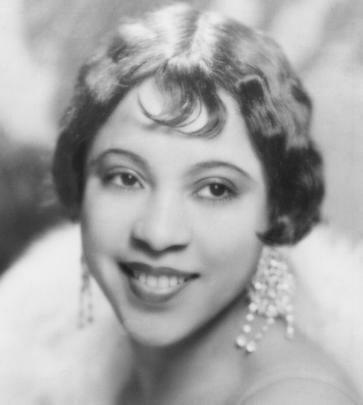 Also in 1927, they re-recorded versions of East St. Louis Toodle-Oo and recorded the debuts of two other songs associated with Ellington throughout his long career, Black and Tan Fantasy and Creole Love Call. 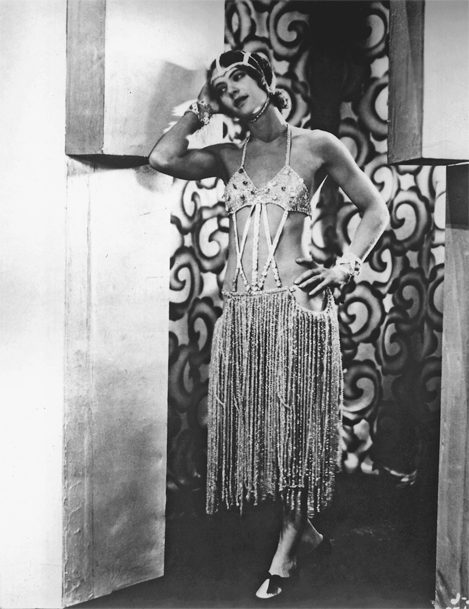 Creole Love Call (Duke Ellington) – 26/10/27, Camden, NJ – Duke Ellington, p, a, dir. Bubber Miley, Louis Metcalf t / Joe Nanton, tb / Otto Hardwick, ss, as, bar / Harry Carney, cl, as, bar / Rudy Jackson, cl, ts / Fred Guy, bj / Wellman Braud, sb / Sonny Greer, d. Adelaide Hall, v.
Ellington first recorded it in 1927 and was issued a copyright for it as composer the following year. However the main melody appears earlier in the Joe “King” Oliver composition “Camp Meeting Blues” which Oliver recorded with his Creole Jazz Band in 1923. Apparently Ellington reedman Rudy Jackson had presented the melody to Ellington claiming it was his own composition. 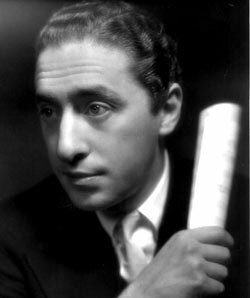 After Ellington’s recording came out, Joe Oliver attempted to sue for payment of royalties and composer credit. The lawsuit failed due to problems with Oliver’s original paperwork resulting in Oliver not holding a valid copyright. Ellington fired Jackson over the incident, bringing in Barney Bigard as his replacement. 1. 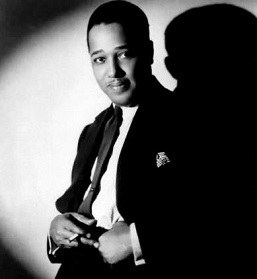 Duke Ellington and his Orchestra — 1 October 1928 The Mooche (Okeh) — Jazz.com credits the vocals on a recording of this date to Baby Cox, though it sounds like Adelaide Hall to me. 2. 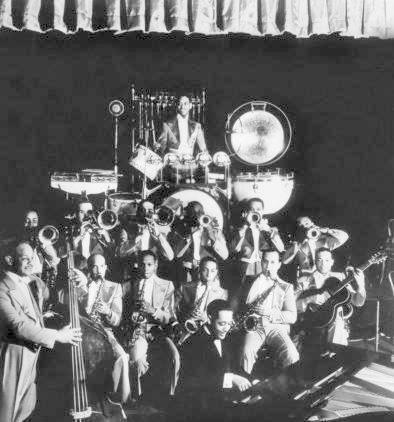 Duke Ellington and his Cotton Club Orchestra – 17 October 1928 The Mooche (Brunswick 4122). No vocal. 3. 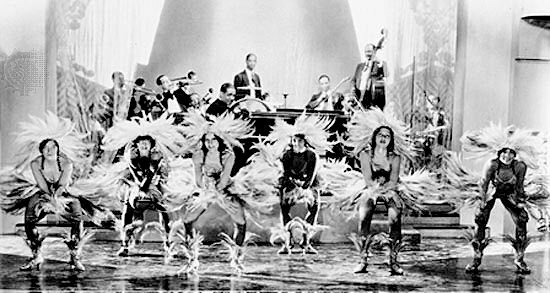 Duke Ellington and his Cotton Club Orchestra – 30 October 1928 The Mooche (Victor V-38034-A). No vocal. Prominent use of bongos. I will try to find embeddable audio files of the above recordings. Archive.org might have them. Two more Ellington telescriptions were spliced into the feature film release Rock & Roll Revue (1955) & reviewed on that page; namely they’re The Mooche (1952) mispelled [sic] “Mooch” on the title card, & Louie Bellton’s The Hawk Talks (1952). They were also part of Showtime at the Apollo: Revue in Rhythm (1955). The first act Willie [Bryant] introduces is Duke Ellington, a Snader telescription of The Mooche (1952; on the original Snader release, the title card mispells [sic] this The Mooch). This is a unique arrangement of what was for Duke an often-redone classic instrumental in honor of New Orleans. 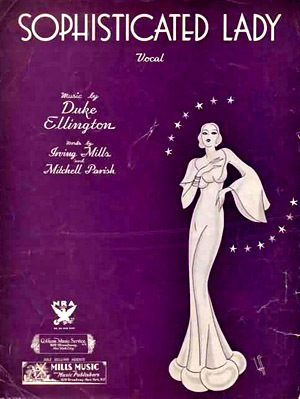 The music was written and arranged by Ellington in August 1931 during intermissions at Chicago’s Lincoln Tavern and was first recorded by Ellington and his orchestra for Brunswick Records (Br 6265) on February 2, 1932. 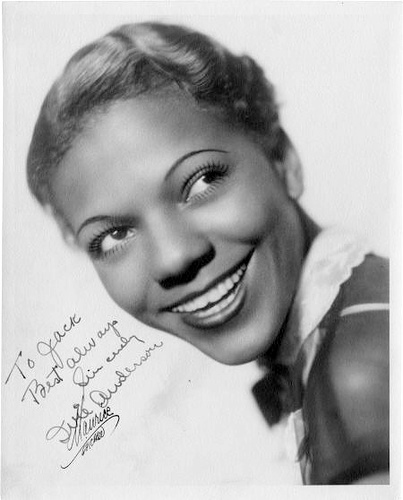 Ivie Anderson (photos above and below) sang the vocal and trombonist Joe Nanton and alto saxophonist Johnny Hodges played the instrumental solos. The title was based on the oft stated credo of Ellington’s former trumpeter Bubber Miley, who was dying of tuberculosis. The song became famous, Ellington wrote, “as the expression of a sentiment which prevailed among jazz musicians at the time.” Probably the first song to use the phrase “swing” in the title, it introduced the term into everyday language and presaged the swing era by three years. The Ellington band played the song continuously over the years and recorded it numerous times, most often with trumpeter Ray Nance as vocalist. 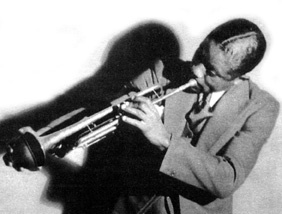 Jazzstandards.com notes that Ellington recorded the song twice in August 1938, first with his orchestra on the 9th and then on the 24th with Johnny Hodges and his Orchestra. 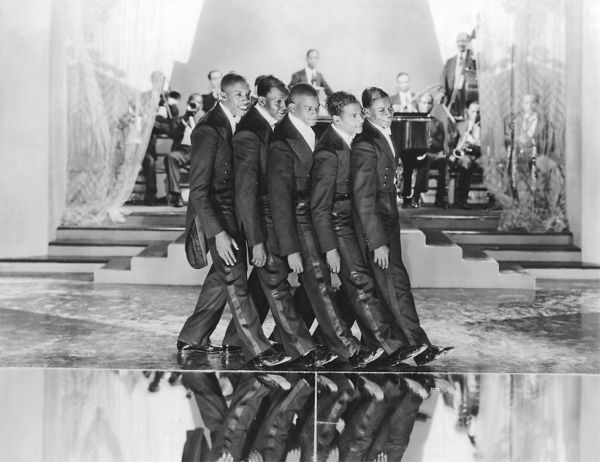 The Hodges orchestra was composed of members of the Ellington band including Duke himself. Strangely, I haven’t found a single version by Ellington in video searches. But I will try to post at least an audio track as soon as possible. 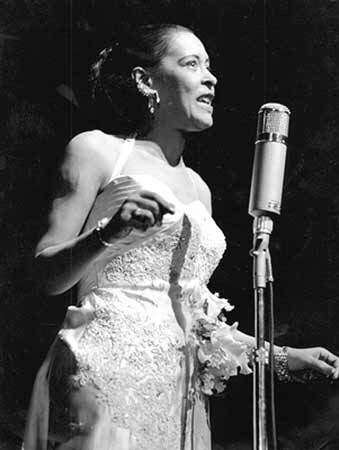 Billie Holiday – Session #73 Los Angeles 23 August 1955 — Billie Holiday & Her Orchestra (Verve) — Harry ‘Sweets’ Edison (tp) Benny Carter (as) Jimmy Rowles (p) Barney Kessel (g) John Simmons (b) Larry Bunker (d) Billie Holiday (v) . 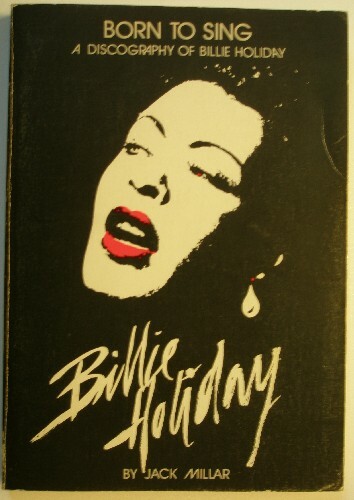 As usual the credits come from the site billieholidaysongs.com. 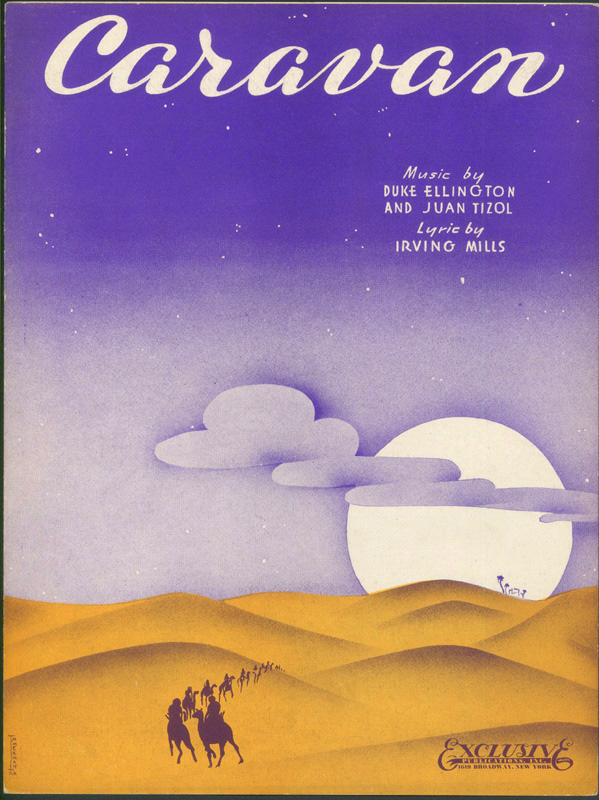 Perdido (Juan Tizol) – Lyrics, by Ervin Drake and Hans Jan Lengsfelder, added in 1944 were seldom included in Ellington arrangements. 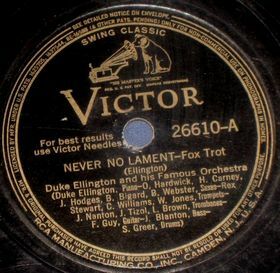 According to Wikipedia, the composition was originally titled Never No Lament and was first recorded by Ellington in 1940 as a big band instrumental, and the title was replaced when Russell’s lyrics were added in 1942. Some reissues of the 1940 instrumental recording (see the label on the right, below) bear the title Don’t Get Around Much Anymore (Never No Lament) and include the co-songwriting credit to lyricist Bob Russell. 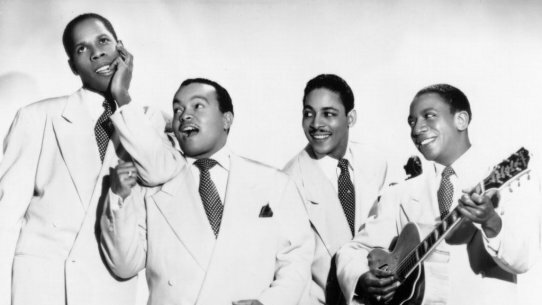 The Ink Spots, Glen Gray, and Duke Ellington each had hits with 1943 recordings. 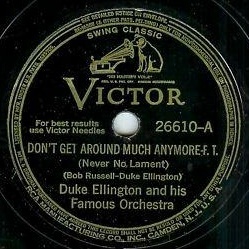 However, Ellington’s hit was a re-release of the 1940 instrumental. 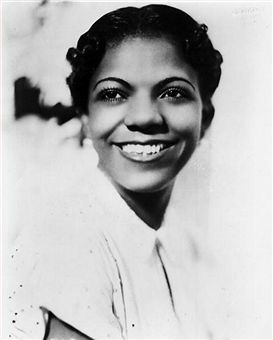 According to JazzStandards.com he didn’t cut a vocal version until a 1947 recording with vocalist Al Hibbler; but the single failed to chart. * On omissions: Some popular standards have been omitted (e.g. “In a Mellow Tone,” 1940). Also, a few of the songs listed above and other standards have been and may remain omitted from feature pages (“Cottontail,” 1940; “Perdido,” 1941). This is done primarily with the intent to keep the focus on what I call Songbook standards. 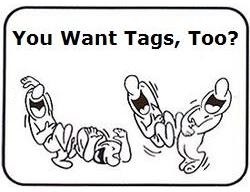 See my page What do I mean by “Songbook standard”? I may have a picture you like to add on this sight. Not asking for money, this is an awsome site! I understand the work you put into this. Do you have an e-mail address that you can share? I will send you some more information. Might you be referring to “Isfahan,” or one of the other numbers on the album The Far East Suite, released in 1967?